There is a new upload on the new Youtube-channel of the Sint Jan Gouda Music Commission. 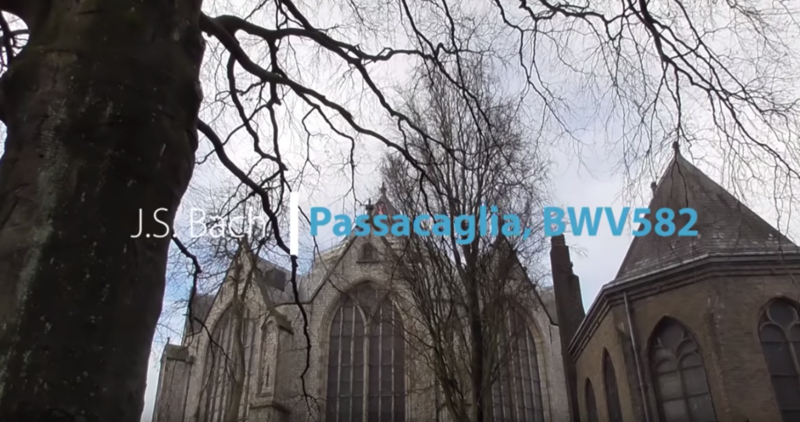 Gerben Budding plays the famous Passacaglia in c-moll (BWV 582) by Johann Sebastian Bach. It’s the first video of the organist on the Moreau organ (1736) in the Sint Jan Gouda as well.